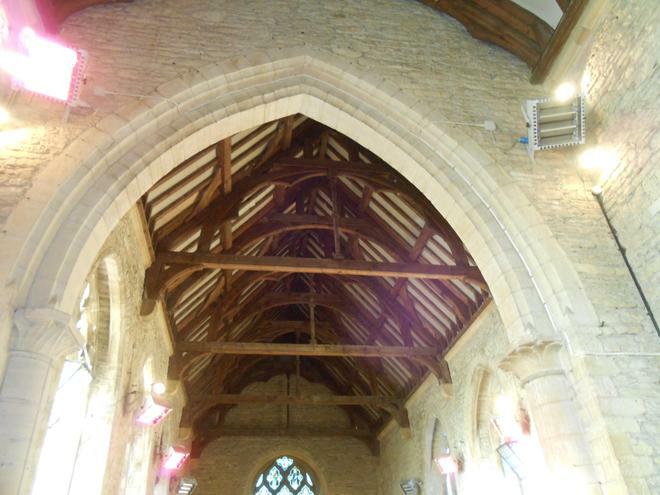 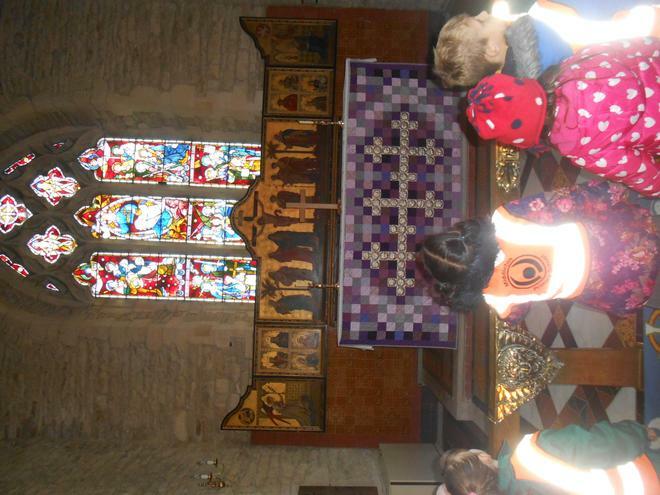 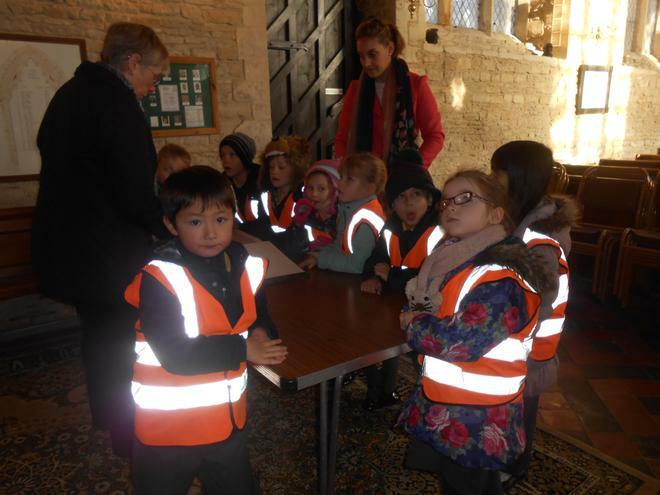 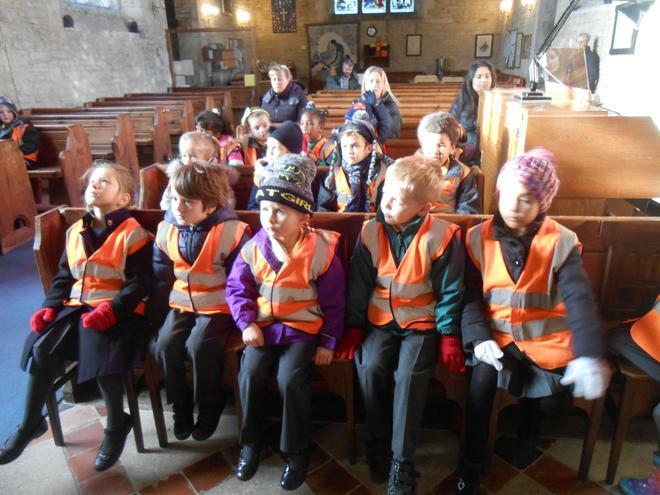 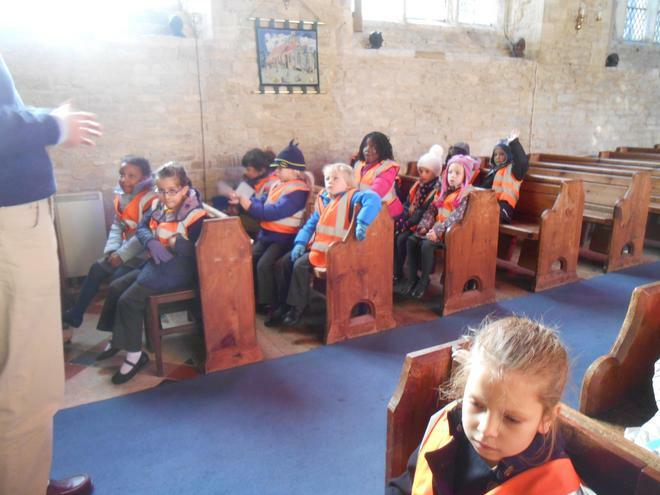 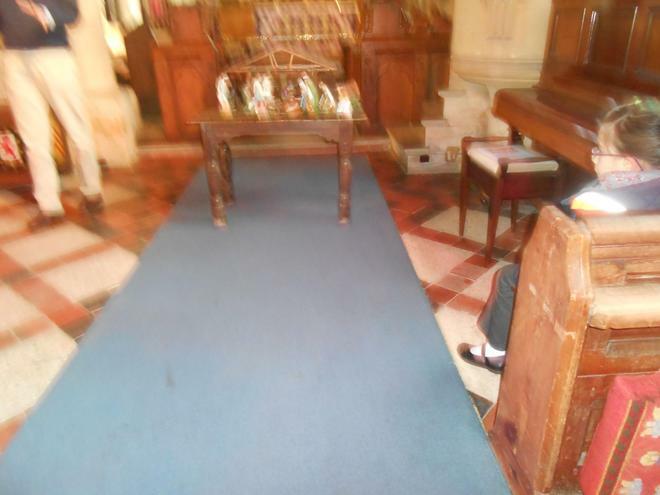 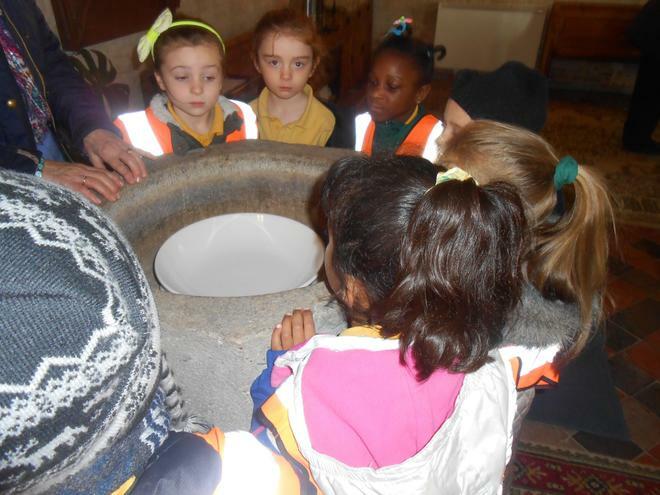 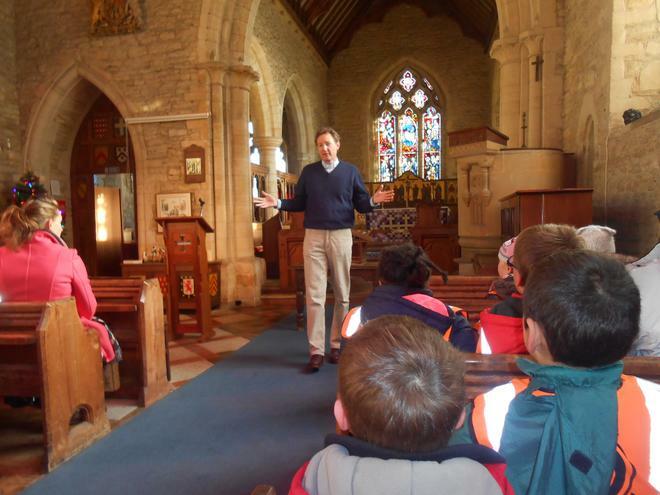 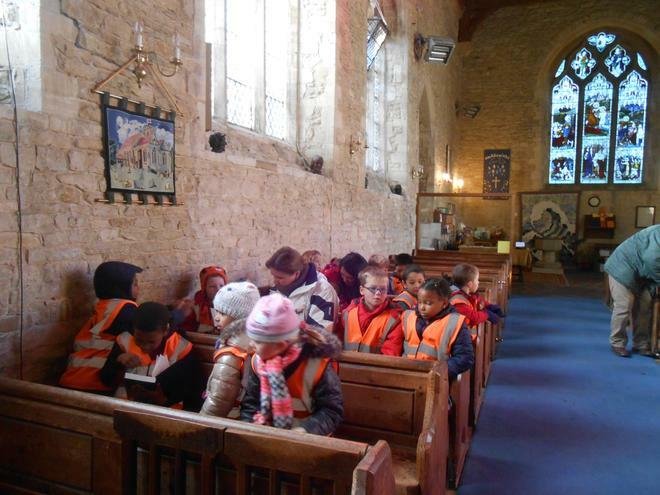 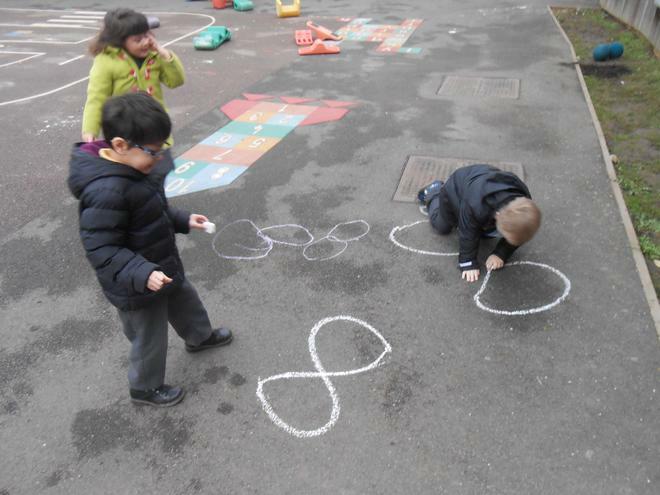 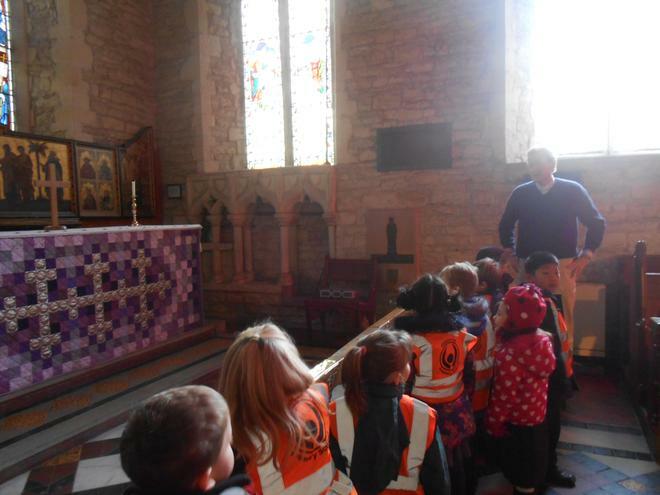 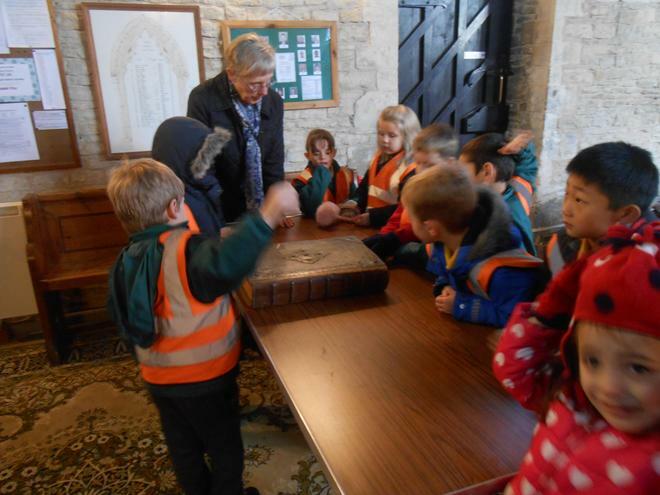 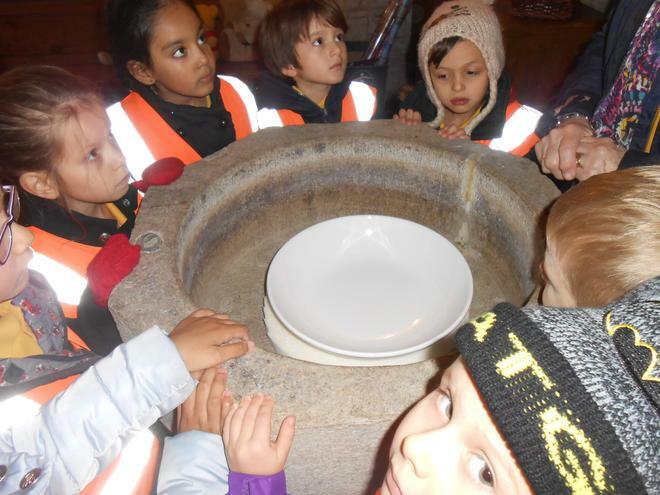 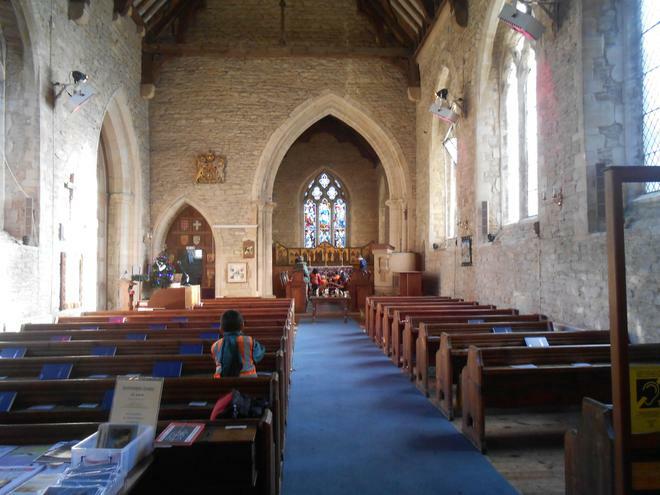 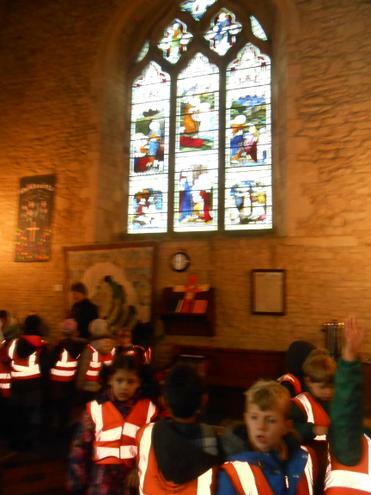 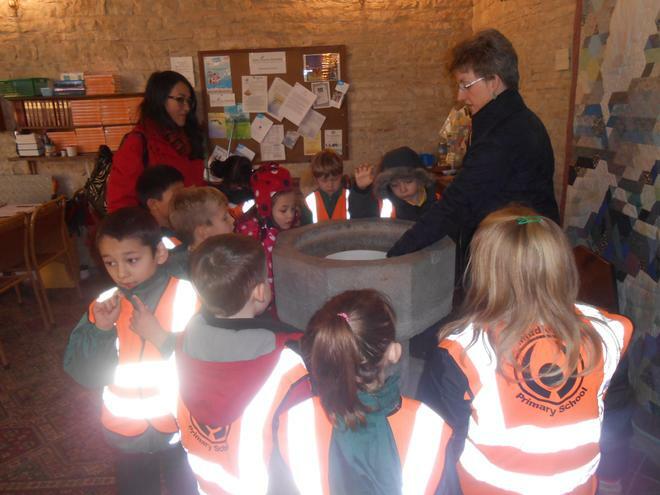 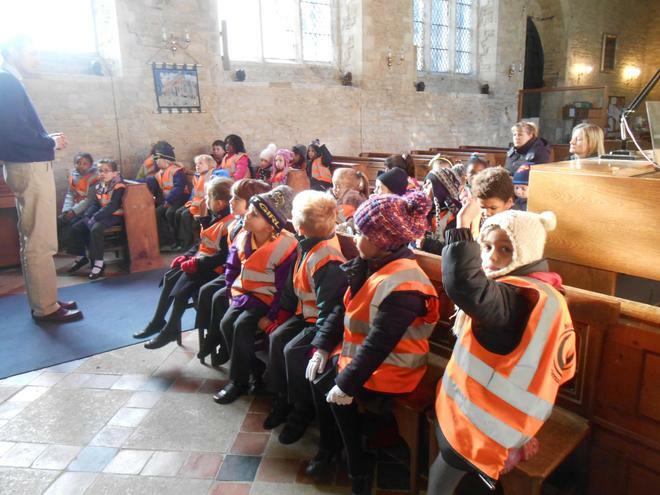 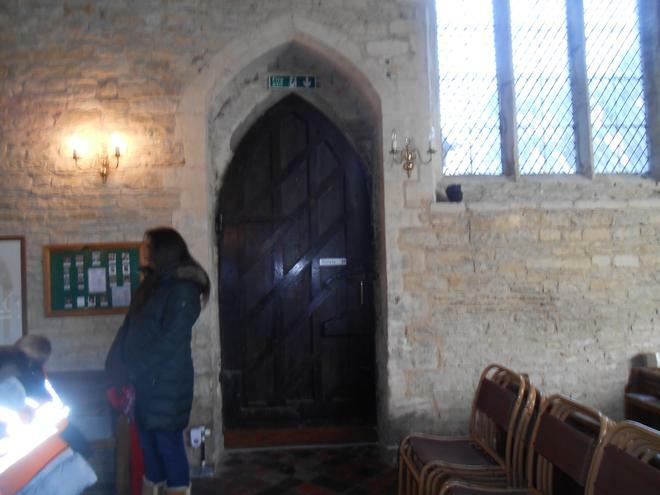 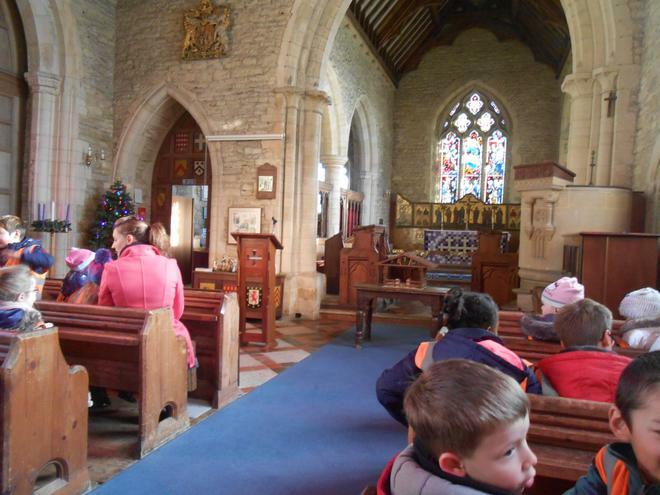 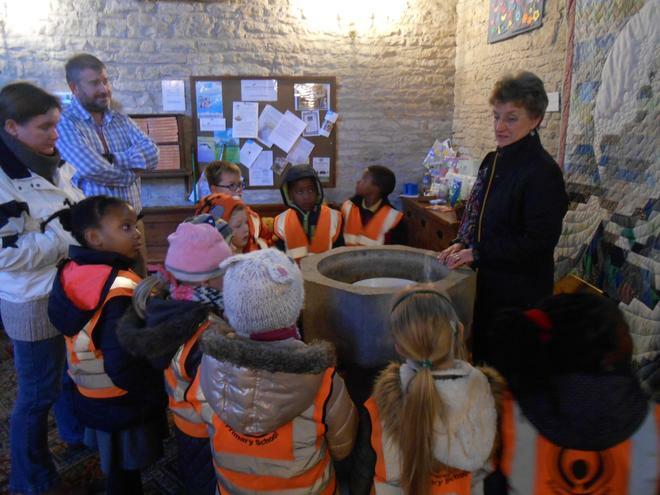 Year 1 walked to the local church and learned about the church building as part of our 'The Big Build,' topic. 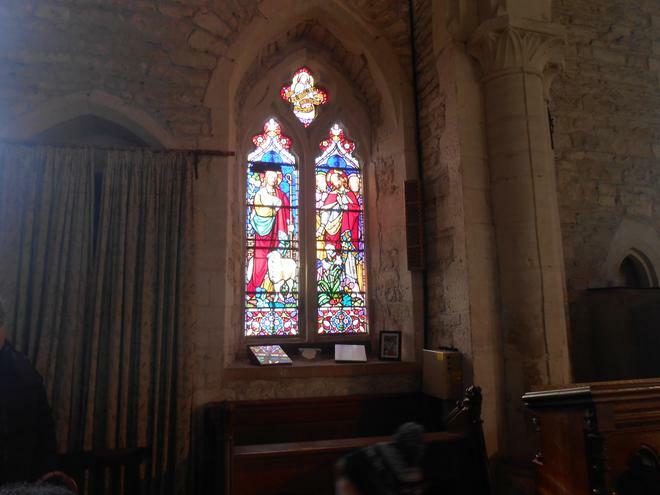 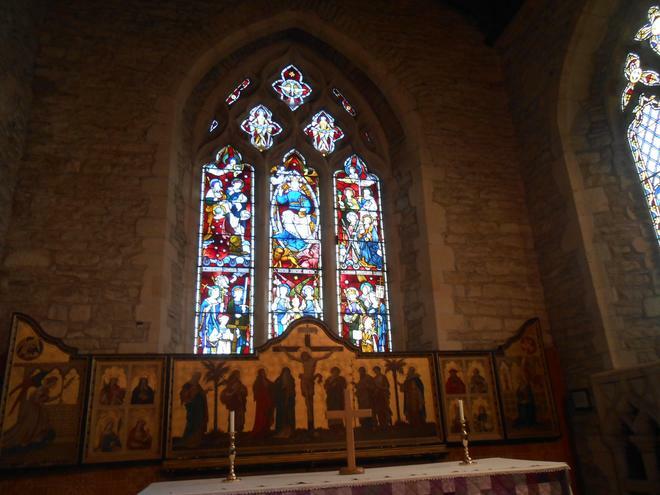 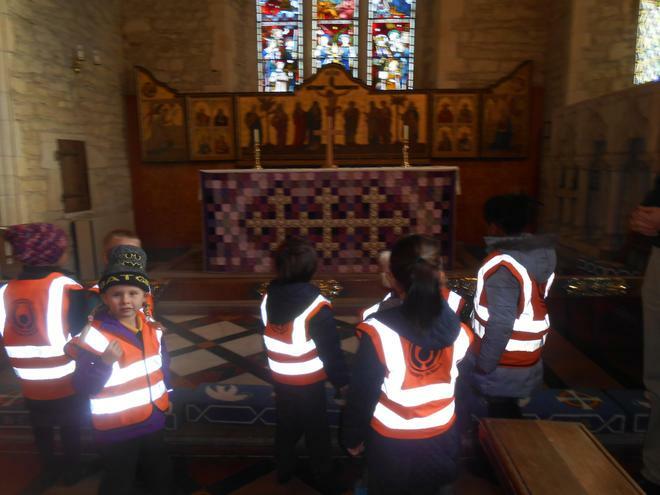 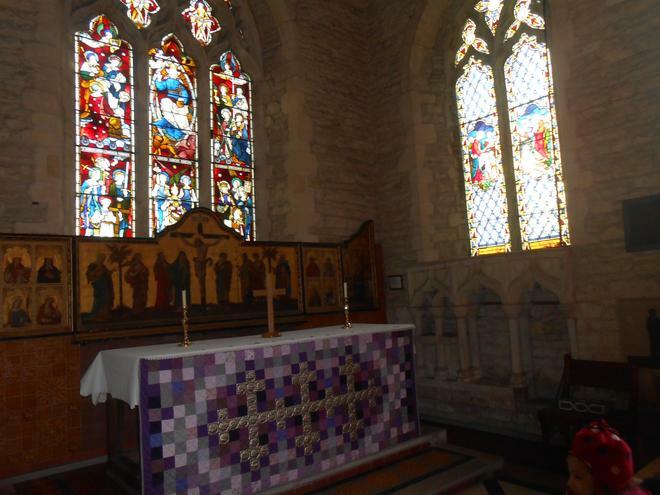 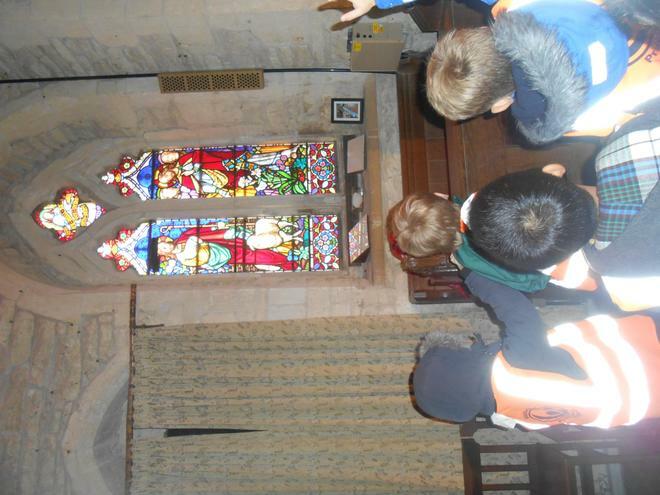 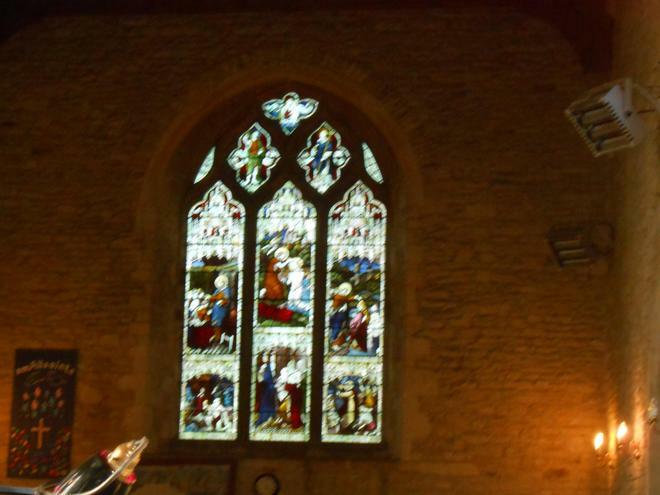 We looked at different parts of the church such as the pulpit and the font and found out more about stained glass windows. 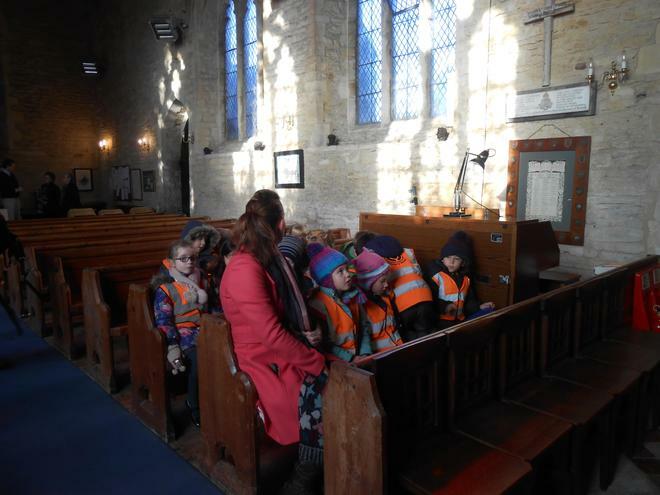 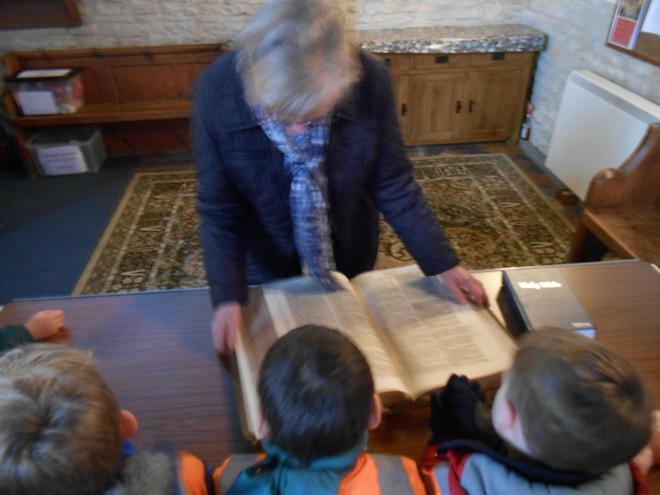 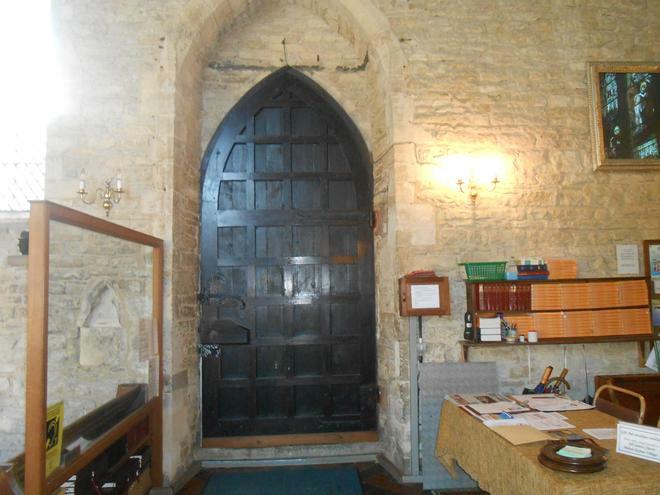 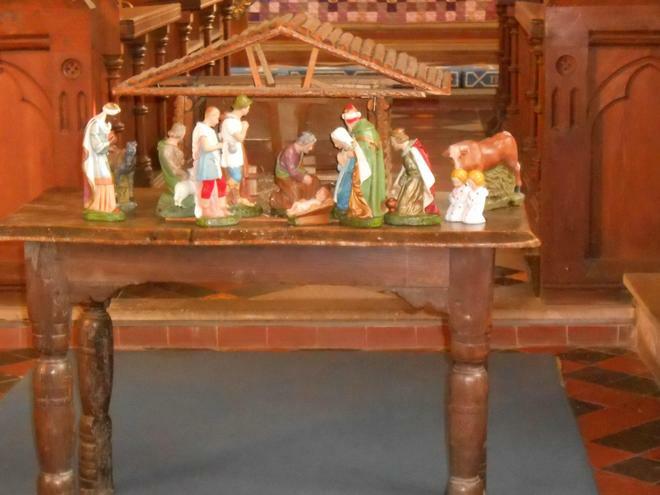 When we got back to school we carried on our learning and found out that a church is an important building to Christians.